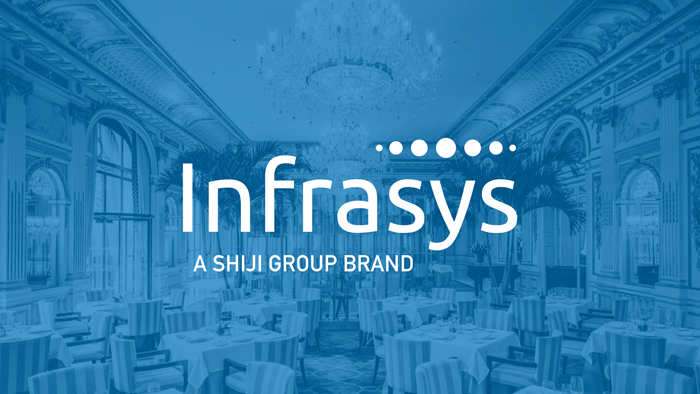 Shiji’s mission is to provide the food service industry with a complete and modern technology stack that is secure, scalable, and ready for the future. 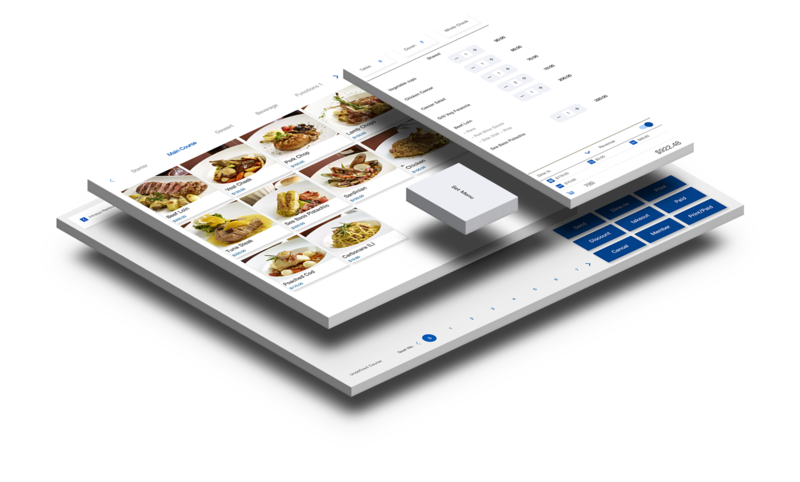 Experience the next generation platform servicing the food & beverage industry, built from the ground up for the cloud. Optimized F&B solutions to help restaurants elevate guest experience through better, connected technology. From POS hardware to kitchen printers and screens, we offer a one-stop shop for restaurants and chains designed for heavy duty use. 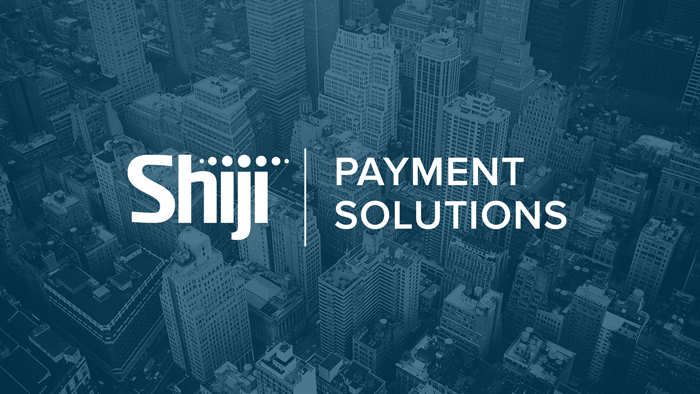 Payment solutions that seamlessly integrate into existing workflows to increase payment speed and security. 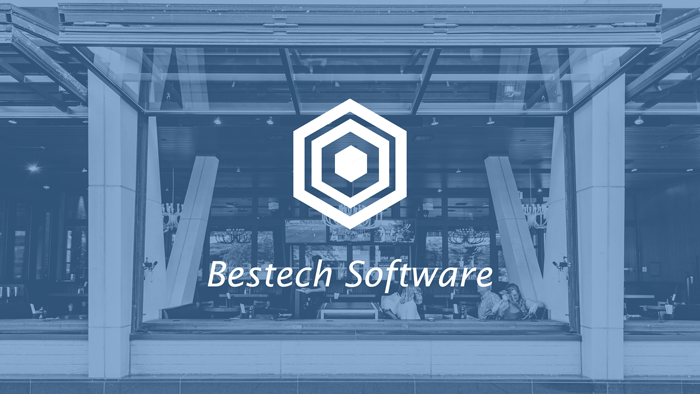 We offer software that improves control of purchasing and inventory for restaurants of all sizes. Online pre-ordering systems and in-store electronic ordering applications for customers to reduce waiting time and increase revenue. A cloud POS with an eye for innovation. Infrasys works on any hardware. It's one of the most versatile and efficient systems on the market today. Complete integrations of payment solutions from credit cards to disruptive payment options designed to work with your existing ERP and accounting softare. Catering management software and solutions for large and medium-sized enterprises. 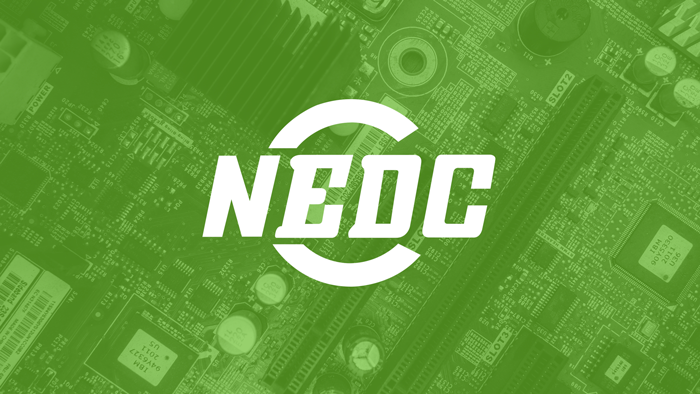 Design the right retail solution for your outlets, covering all aspects from inventory to sales and receipts, to everything in between. 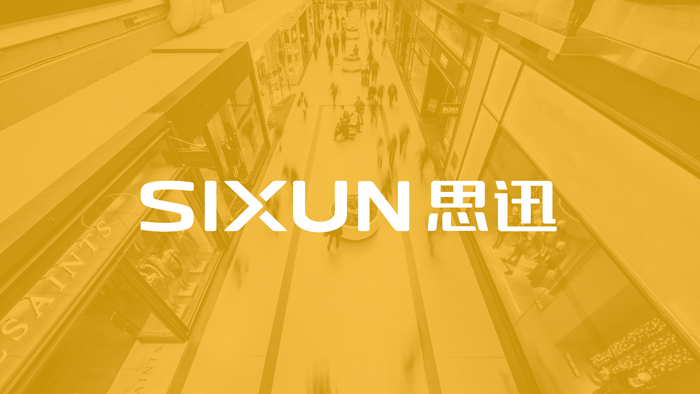 SiSS / Sixun is a software developer creating leading retail management, retail shop, and F&B systems in China. 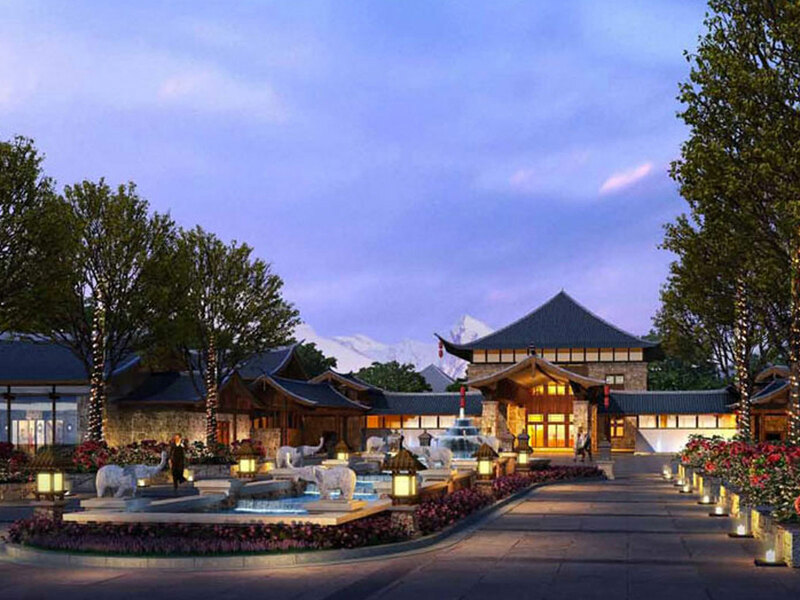 Lijiang Longyue Catering Management, the largest catering service center in China, uses Shiji and Bestech to manage all of their catering services needs.